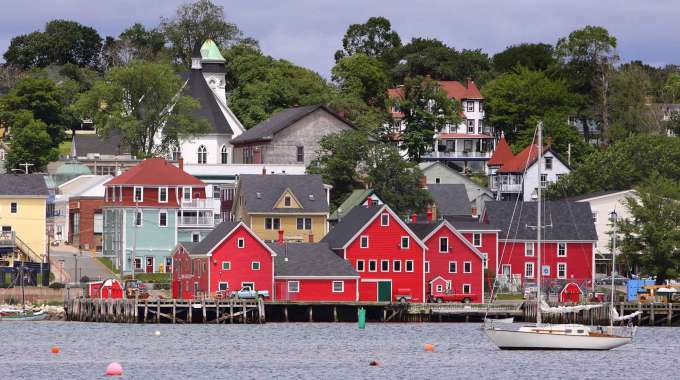 One popular option that many Canadians choose over other travel options is a road trip. If you too are deciding whether or not to plan your own Great Canadian Road Trip this summer, what better way than the Canadian countryside to travel with endless opportunity for scenic views with every blink of the eye. Now with this exciting plan, you will of course need a vehicle to make this happen. Whether you are in the market for a new vehicle OR you are buying a car for the first time – knowing where to turn for financing support is extremely important. Canada Drives can provide that type of vehicle financing assistance, even in the event you have poor credit. As a company, our goal is to make sure you can secure the car loan you require even if your credit score may make you ineligible for a car loan through traditional banking means. 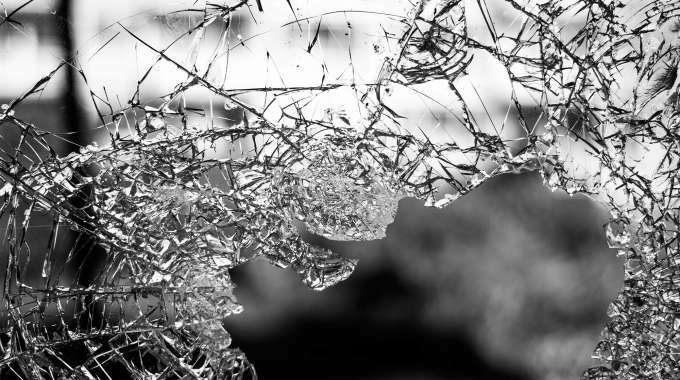 If these financial road blocks are familiar to you, contact us and we can walk you through the car loan process. We take the time to match you with a suitable loan provider as soon as possible. Additionally, once you find a lender you will be on your way to improving your credit rating as you continue to manage your car loan and re-establish your credit. So why not explore this gorgeous country from coast to coast this summer in your very own vehicle? 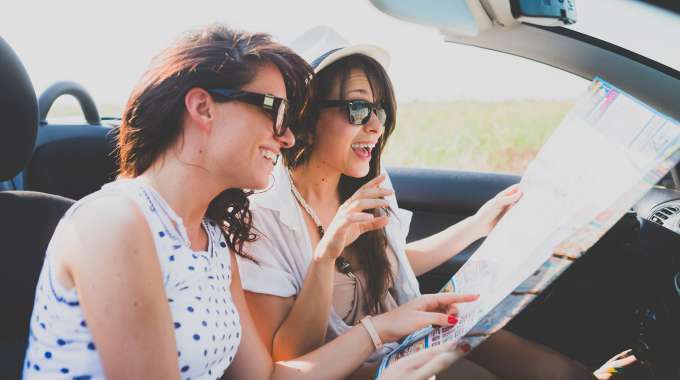 Here are a list of some ‘hot spots’ you can include in your road trip itinerary this summer – and you can then begin to map out the journey ahead. 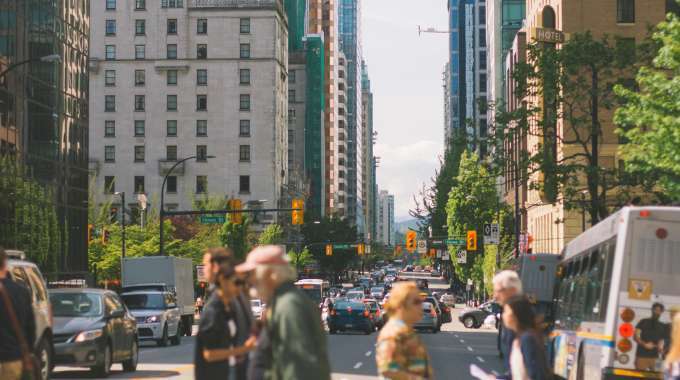 If you are in the vicinity of the vibrant city of Vancouver – not only can you drive around to various parts of the city, including Kits Beach and the Downtown core, you can also opt to head out of the city. Next, you can make your way up to Whistler, with plenty of exciting sights along the route. On your way to Whistler for example, there are many opportunities for hiking and wilderness adventure. Shannon Falls is a scenic destination which can provide a backdrop for beautiful photos and images of nature at its best. Once in Whistler, you can enjoy the atmosphere of the village that can provide various forms of entertainment and activities for all. Access to a vehicle can also allow for an adventurous road trip across Alberta. 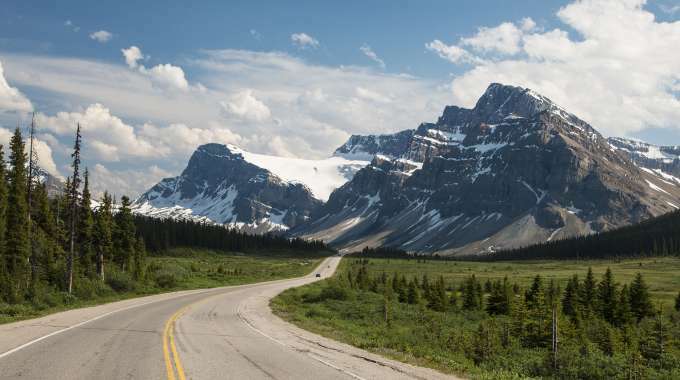 For example, if you are leaving from the Calgary area, you can make the drive up to the Jasper Mountains – a drive that can be done in one day or over the course of a few days with strategic stops along the way. Along the gorgeous Trans-Canada Highway you can stop in Banff and Lake Louise, which both offer some of the most serene spots in the West. As you continue up towards Jasper National Park, stopping to explore the Icefields can easily be driven, catching glimpses of Canadian wildlife that can also add to the overall awe of your road trip experience. If the East Coast is in the scope of your summer road trip plan, the Cabot Trail in Nova Scotia can offer a highly scenic perspective. Looping around the entire island of Cape Breton, the Highlands and Ocean views can be eye-catching for commuters with the Cape Breton Highlands National Park as an enticing experience that is time well spent. This trail is open all year round and especially during the summer time, the weather is likely to add to the beauty that this maritime region has to offer – and your vehicle should have no problem navigating this specific part of the trip. 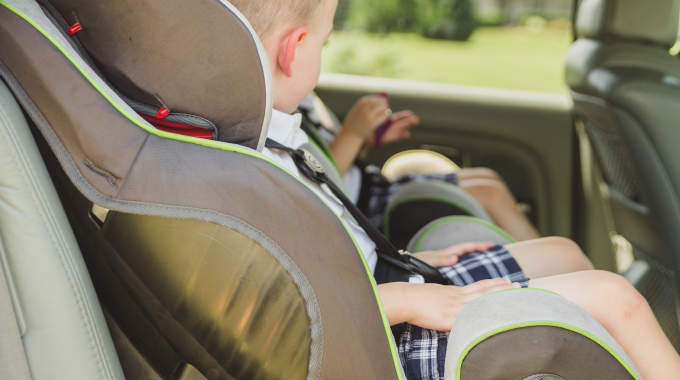 If you will be driving your vehicle from a Toronto-based destination, there are many routes that can be travelled over the course a few days or even in the course of one single day. The Niagara Falls region, can be driven within the course of a day from Toronto, however opting to stay overnight may ease your pedal foot, not to mention allow for a beautiful view of the falls from the window of your hotel. Along the drive there are options to even extend your trip to Niagara on the Lake – with many enchanting vineyards and scenic escarpment plateaus stretching across the Ontario horizon. Approximately 4 hours southeast of Toronto, the Point Pelee National Park is located at the southernmost top of Canada’s mainland. With a scenic trip along the way, many nature and wildlife adventures await you at this treasure of a destination. Once your vehicle has facilitated your journey this far, the ferry can then take over and lead you towards Pelee Island for further excitement and more memorable views. The town of Collingwood is also a fairly well-known travel destination for many Canadians. Whether this is your arrival location or a stop along the way, Collingwood is a comfortable 2 hour drive from Toronto and can allow for additional adventures in the Village of Blue Mountain and in Wasaga Beach. These hot spots can also help to create a fun-filled road trip for family and friends, looking for some quality time together and some thrills built in. With many more areas to explore across our beautiful country, having a vehicle to get you there can help ensure that are travel plans can become a reality. Contact us at Canada Drives – we are happy to be there to support you as you head out on the road. After all, we understand that with a car you can fully embrace the attitude that ‘it’s the journey, not the destination’ and this can allow for an unforgettable summer that is full of possibilities.